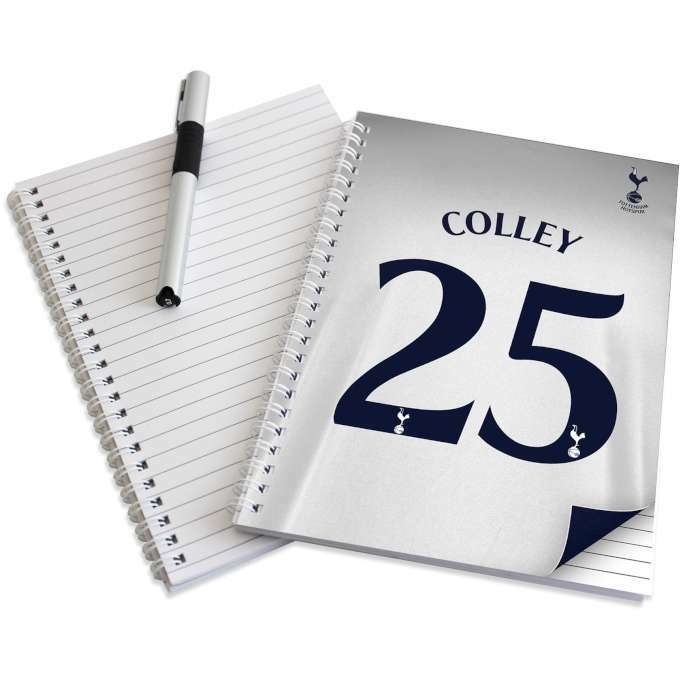 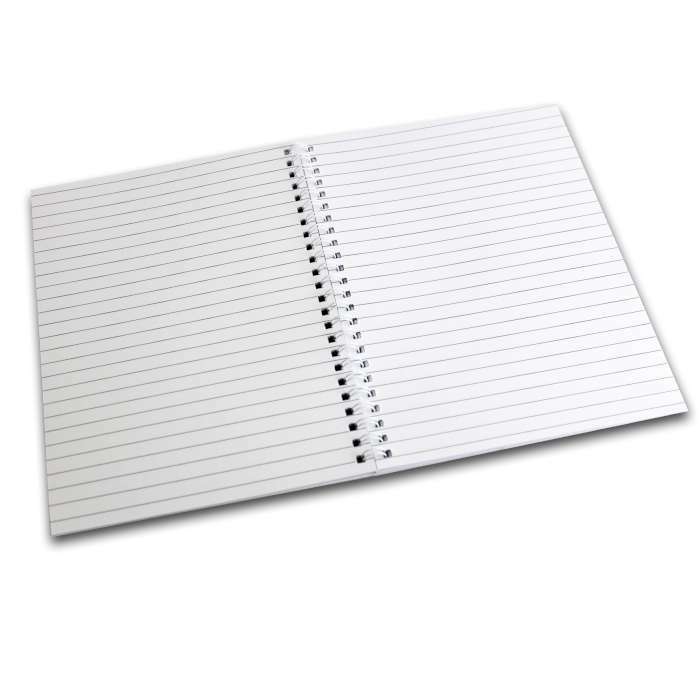 All Spurs fans should own a Personalised Tottenham Hotspur A5 Notebook, it’s ideal to jot down notes about the match! 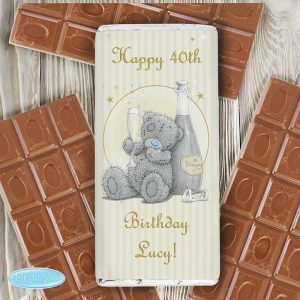 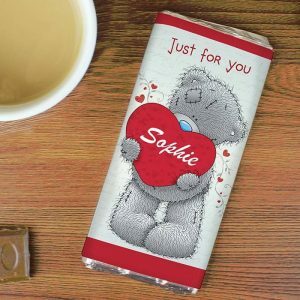 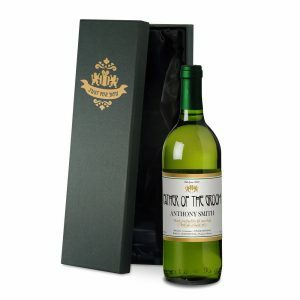 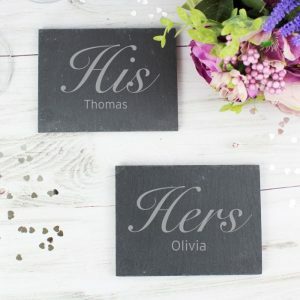 An official licenced product that you can personalise with any surname and number. 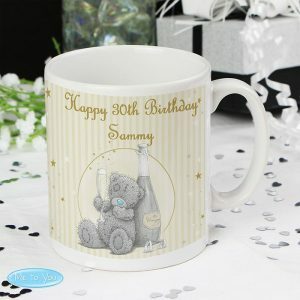 Personalisation is automatically added in uppercase. Produced in the traditional colours of the club it contains 40 double sided pages inside, all lined, and is a great gift idea for any occasion.